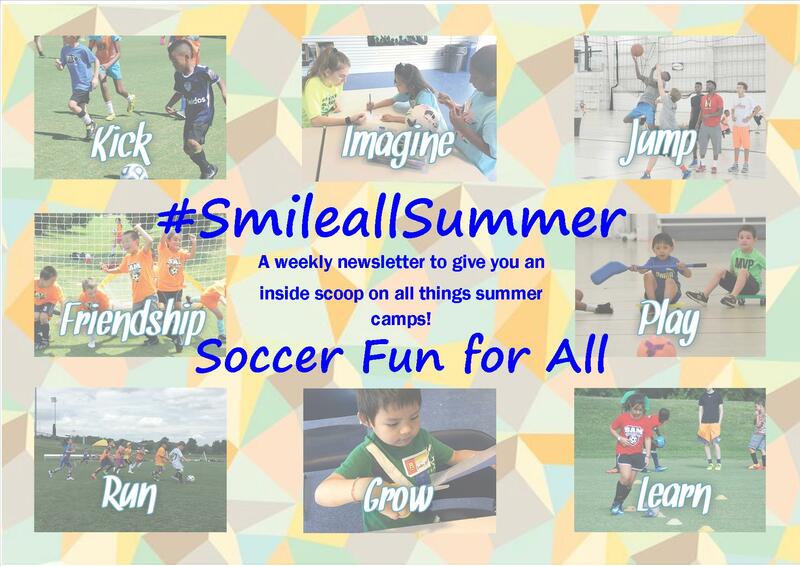 A weekly newsletter that offers you a special insider look on all camps here at the Maryland SoccerPlex and Discovery Sports Center! A BRAND NEW camp, just for you! You asked and we answered! 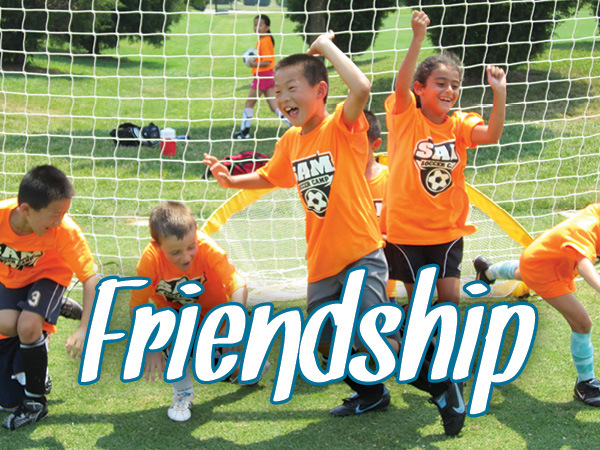 We've combined our SAM Soccer Camp with our Fun for All, All for Fun Camp! This camp is perfect for kids who want to work on their soccer skills in the morning, then head indoors in the afternoon to play any sport they desire in the afternoon! At Soccer Fun for All the name says it all! Campers will begin their day participating in the morning session of SAM Soccer Camp! In that session of camp, campers work on perfecting their soccer fundamentals such as dribbling, passing, and shooting! Through a series of small skilled-focused games campers are able to perfect their skills for the fall season! After a morning outside, campers come in to eat some lunch and get started on the second part of their camp day! 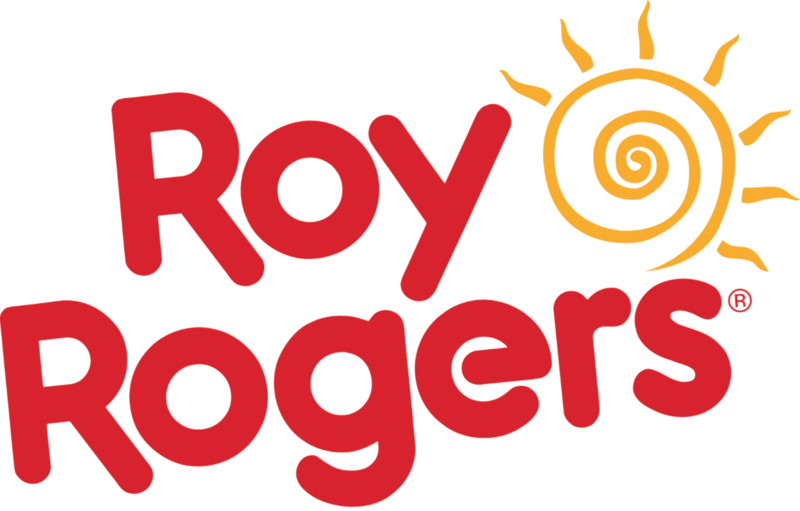 Campers will be integrated into the Fun for All, All for Fun camp where kids can choose from a activities like: dodgeball, kickball, basketball, volleyball, flag football, and relay races to name a few! Offered for 8 Full weeks! Before and Aftercare is available for just $10 an hour! Interested in registering for Soccer Fun for All Summer Camp? Register today to save money! Click Here for more info! Early bird rate ends March 31st! Register today!